A GoFundMe page has been set up for the family of a 1-year-old boy who died last week after he was left alone with an 11-year-old girl in Suitland, Maryland. The online fundraiser has already surpassed its goal of $5,000 after the death of Paxton Davis. “Our little guy was taken from us in the absolute worst way,” wrote Paxton’s aunt, who set up the page. 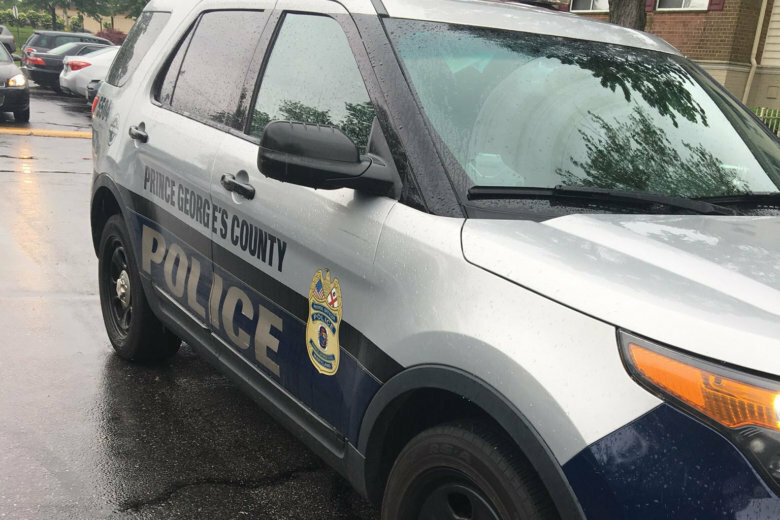 Prince George’s County police said the infant was left in the care of a family friend in Suitland, who then left him alone with her 11-year-old daughter while she ran an errand. That’s when officials said Paxton was assaulted. “How could you hurt an innocent baby? Anybody that knows my baby knows my baby, they know my baby is sweet,” said his mother, Tanya Davis, while speaking with NBC Washington. The family was originally told the baby fell off a bed, but officials said the injuries, which included a fractured skull, were too severe. The 11-year-old girl has been charged with first-degree child abuse. Police have not said whether her mother will also face charges.